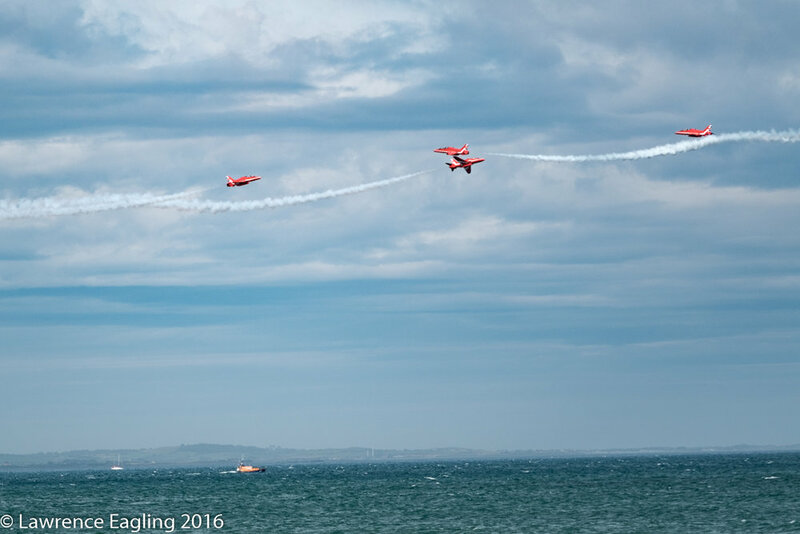 This weekend I visited the Festival of Flight in Newcastle, County Down for the opportunity to capture some action shots from the spectacular aerobatic display! 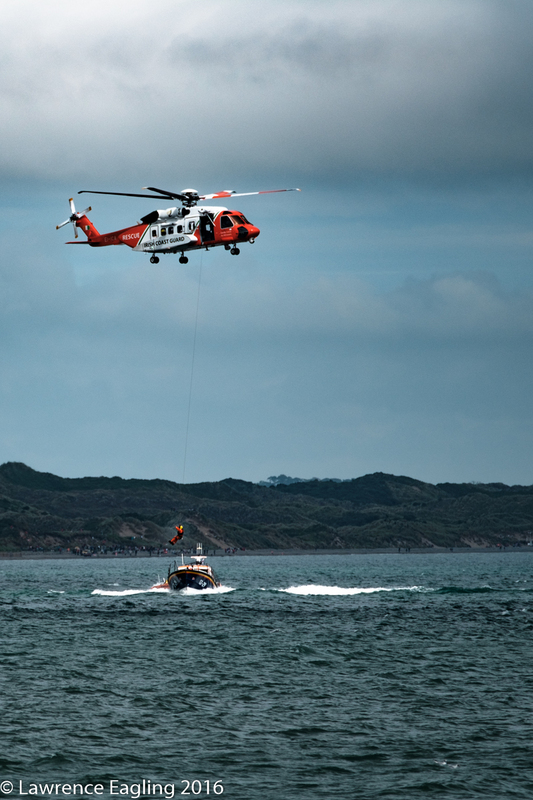 Battling the strong winds, we saw the Irish Search and Rescue helicopter team “rescue” people from the RNLI boat below, the ear-splitting Eurofighter Typhoon and breath-taking team acrobatics from the Ravens and the Red Arrows. The formation displays showcased a heart stopping combination of loops and rolls as they darted across the sky, a mere 6 feet between wingtips at speeds of 500 miles an hour! 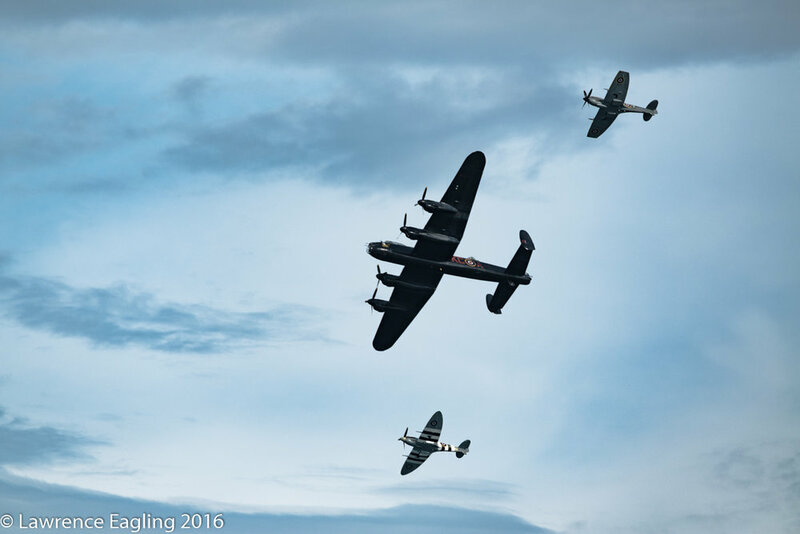 Following the displays, we were treated to a tribute to Bomber Command with one of the last two working Lancaster bombers soaring majestically across the bay, accompanied by a pair of Spitfires. 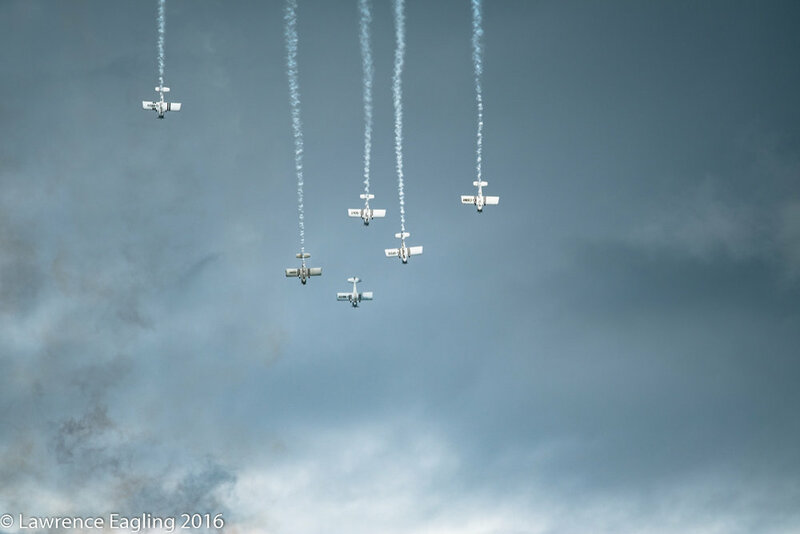 These little planes had lost none of their fire over time, speeding through the low clouds performing daredevil tricks! 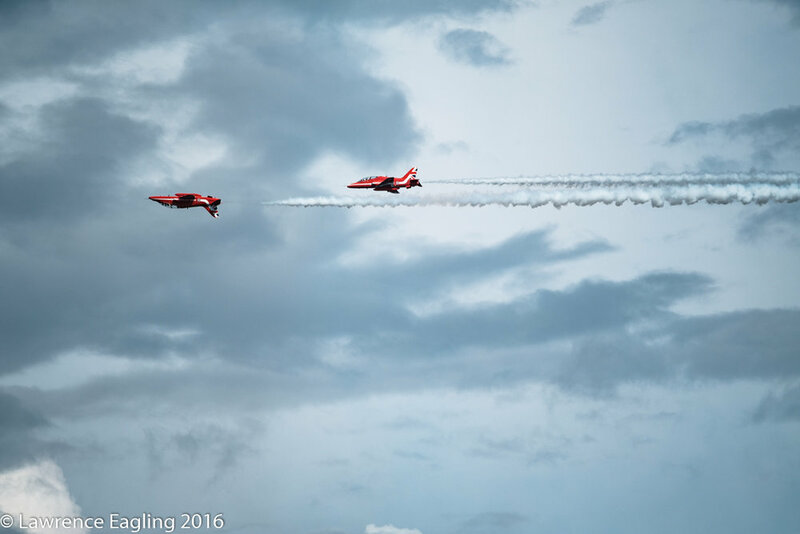 The incredible speed and agility of the planes made for interesting photography, but the Fuji X-PRO2 performed beautifully with quick focusing and split second shutter speeds. I’ve attached a selection of my favourite photographs from the day, and of course I always welcome any feedback :).